InDaily is a media outlet that appears to seek out stories from wherever they might come, whether they are from celebrities, academics, politicians, or even ‘social media’ sources such as podcasts. 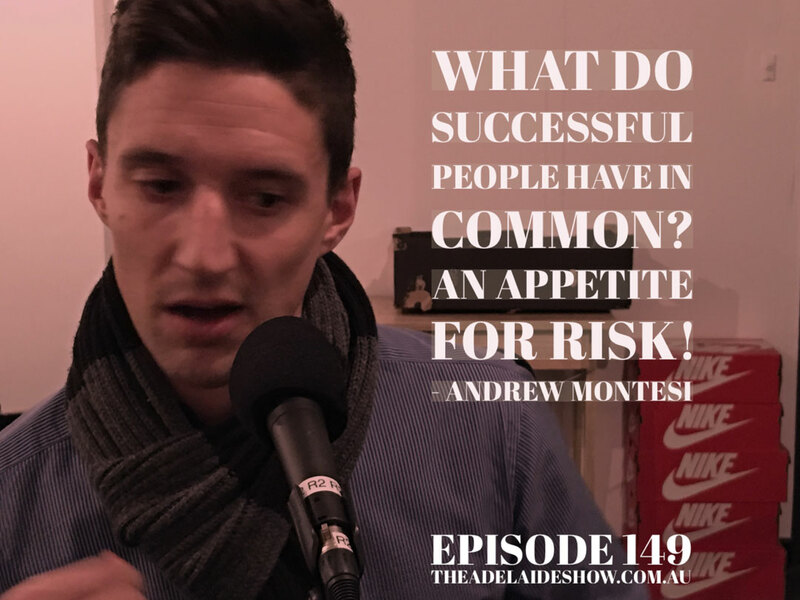 While our podcast has been cited many times, so, too, has Rooster Radio, hosted by Andrew Montesi and James Begley. These ‘lads’ take a laid back approach to interviewing people from business, sport and socialite circles, and they join us tonight to help us understand why they decided to peck around the edges of mass media with their own offering. A mass hearing in the Adelaide Visa Council. The SA Drink Of The Week is from Vinteloper. In IS IT NEWS, Nigel tests Steve and the boys on footy. This episode has inspired me to go look up the deadline to the 2017 unpublished manuscript competition and set myself some goals! That is… once I stop procrastinating. 😉 I might make it 2018… just to have wiggle room for my other projects. Thanks guys! 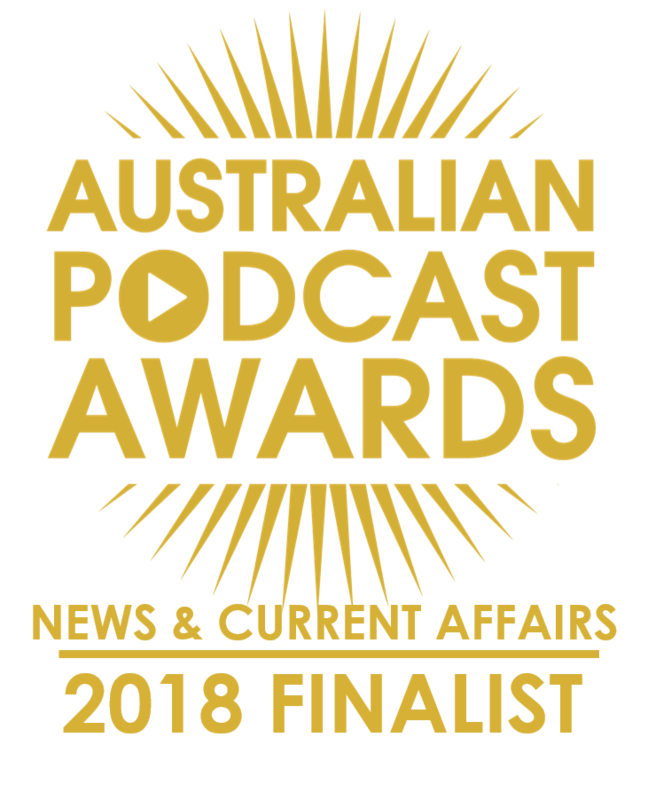 InDaily is a media outlet that appears to seek out stories from wherever they might come, whether they are from celebrities, academics, politicians, or even ‘social media’ sources such as podcasts. 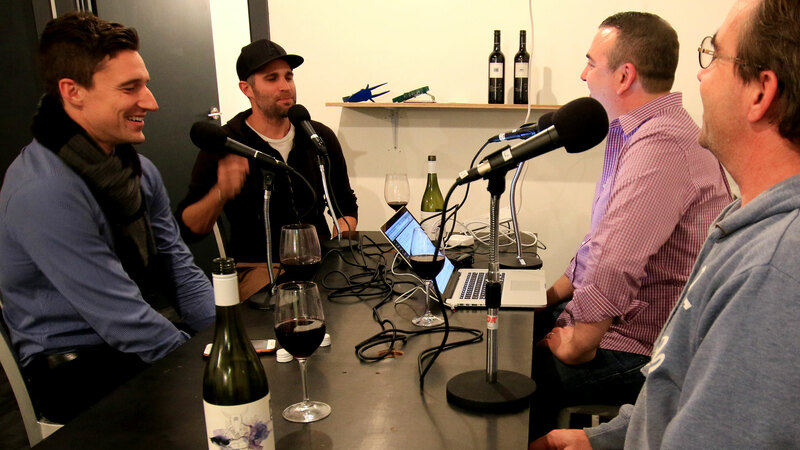 While our podcast has been cited many times, so, too, has Rooster Radio, hosted by Andrew Montesi and James Begley. These ‘lads’ take a laid back approach to interviewing people from business, sport and socialite circles, with a skew towards growth hacks and entrepreneurship, and they join us tonight to help us understand why they decided to peck around the edges of mass media with their own offering. We mention TalkLife and PickStar. 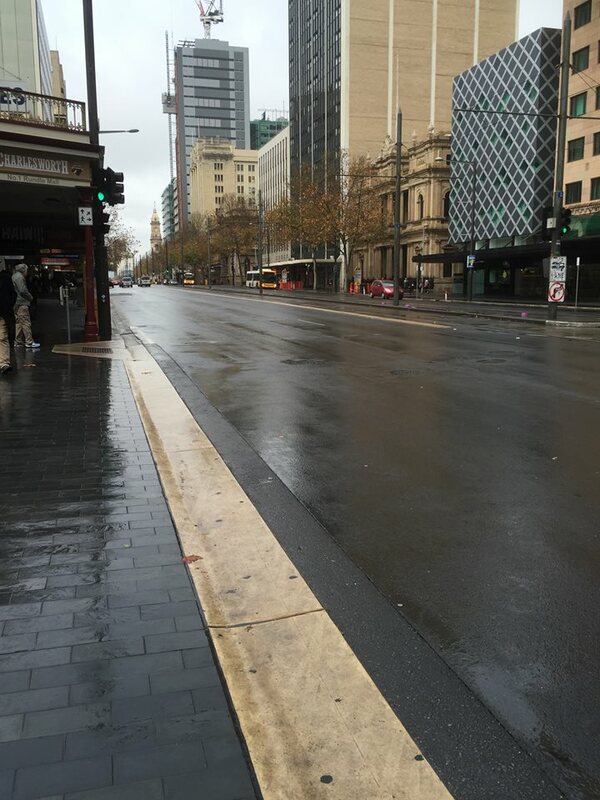 Jim Manning shared a picture (see bottom of page) of Adelaide without traffic and posted this caption on Facebook: The thriving Metropolis of Adelaide – King William Street at 10:40 on a Monday Morning. Try that same time Sydney or Melbourne main thoroughfares. AFTER DISCUSSION, JIM MANNING HAD HIS VISA REVOKED. Stephen Davis Love this city. Love the positive people in it. I was busy being productive at 10.40am so I am guessing others were too. Cecilia Schubert So many negative remarks. Come on its raining and there’s a break in the traffic. Try your parking costs in Sydney or Brisbane. They are a whole lot more over there. You can blame politicians for the massive job losses here in the State but don’t blame the people who live here. Fraanie Grigg Held up at roadworks, or shopping at centres with free parking, or waiting on trains that don’t run. Graeden Horsell Like me, a lot of people avoid the city these days. Not car friendly. So I don’t need to go there when I can do everything at a suburban shopping centre where I can easily park. Kevin Davis Adelaide is fast becoming irrelevant. It’s a ghost town albeit a very attractive ghost town. You can blame those idiots on Nth Terrace for that. Ageing population- no jobs – cost of living going through the roof. What a bloody future we face. Glen Long I noticed that when I was there recently. Brisbane is a Traffic nightmare now also. ALL COMMENTERS ABOVE HAD THEIR VISAS REVOKED. Jim Manning Hooray – at last – you said it! RALPH AND JIM HAD THEIR VISAS REVOKED. Listen to the episode to get the rulings in detail. And our song this week is The Golden Touch by Ghyti, selected by our musical curator Dan Drummond, from iSA Radio, an online station streaming independent South Australian music 247. You guys are so pro. Changeroom voice level test.